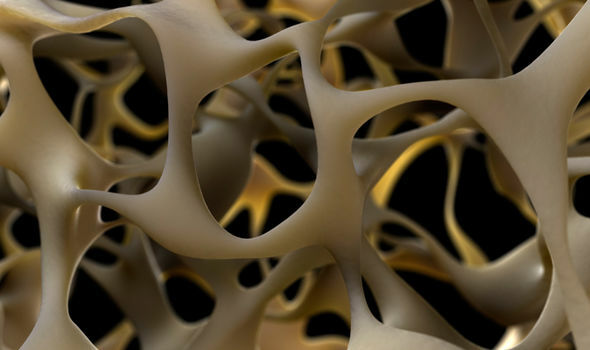 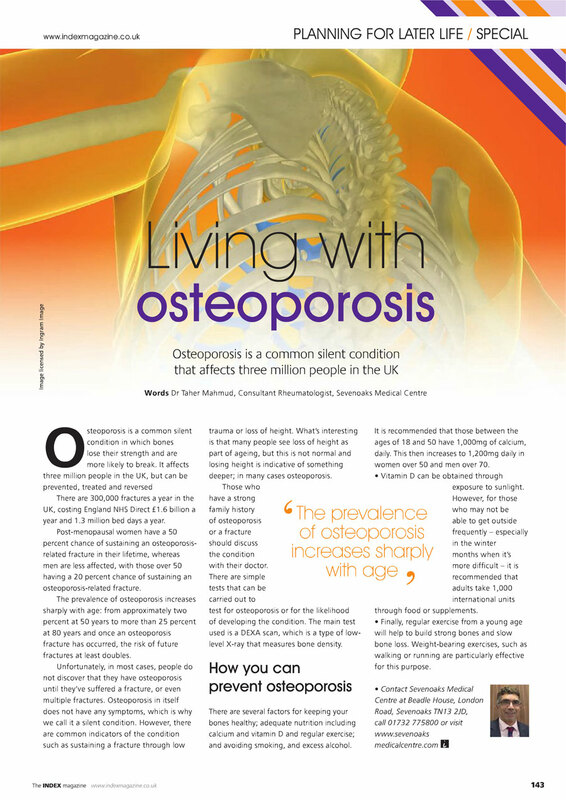 OSTEOPOROSIS is a condition which causes the bones to decrease in density – which puts people at greater risk of bone fractures and falls. 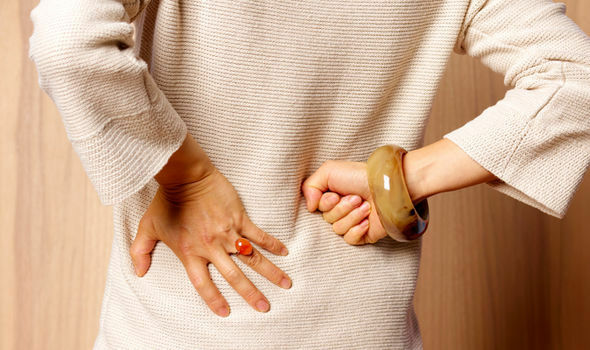 Although a fracture is the first sign of osteoporosis, some older people develop the characteristic stooped – bent forward – posture, which can cause people to lose height.Height is lost as the bone crumbles and vertebrae collapses, and the chest and abdomen capacity decreases, sometimes resulting in difficulty breathing as the ribs end up touching the pelvic bone.When the bones in the spine have fractured, it can be difficult to support the weight of the body.However, now a London-based clinic has revealed that a treatment programme can reverse some of the height lost through the common age-related bone disorder.The London Osteoporosis Clinic uses a combination of drug-therapy, non-drug treatments and lifestyle approaches to help patients. 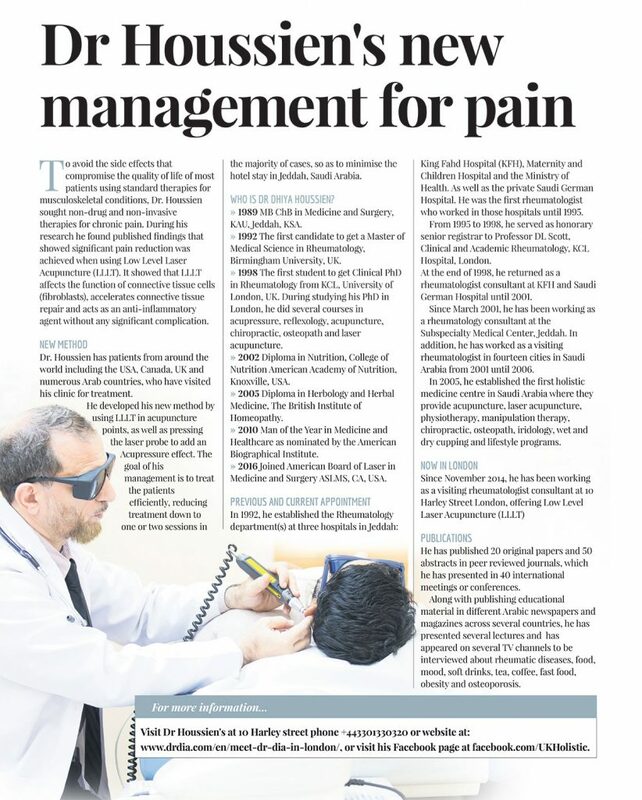 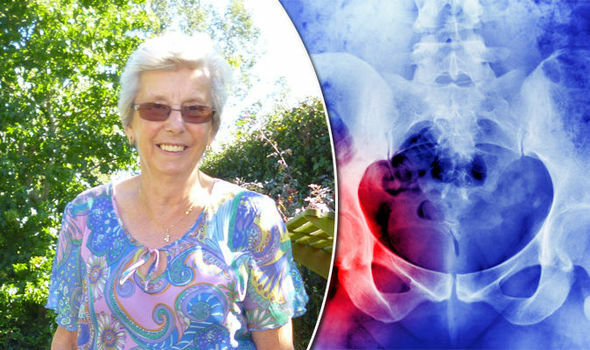 Anne Torry, a 75-year-old bookkeeper, said her height increased by 3cm following treatment at the clinic.“Unbeknownst to me, I actually managed to fracture two discs in my back getting out of the car in a hurry one day; after dealing with the discomfort and niggling pain for a while, my GP organised an x-ray which showed the fractures,” said Anne.“It came as somewhat of a surprise, particularly when my GP suggested that I may have osteoporosis.“I waited patiently for the results, not for a minute thinking that they would be positive.“I was again taken aback when I was told that the fractures were due to osteoporosis and that I would benefit from undergoing treatment.”Anne is among a number of patients at London Osteoporosis Clinic whose treatment programme included the parathyroid hormone Teriparatide, one of the only drugs that can not onlyslow down the progression of osteoporosis, but also help to grow new bone.Anne’s bone density is showing an improvement of over 10 per cent per year since starting treatment. 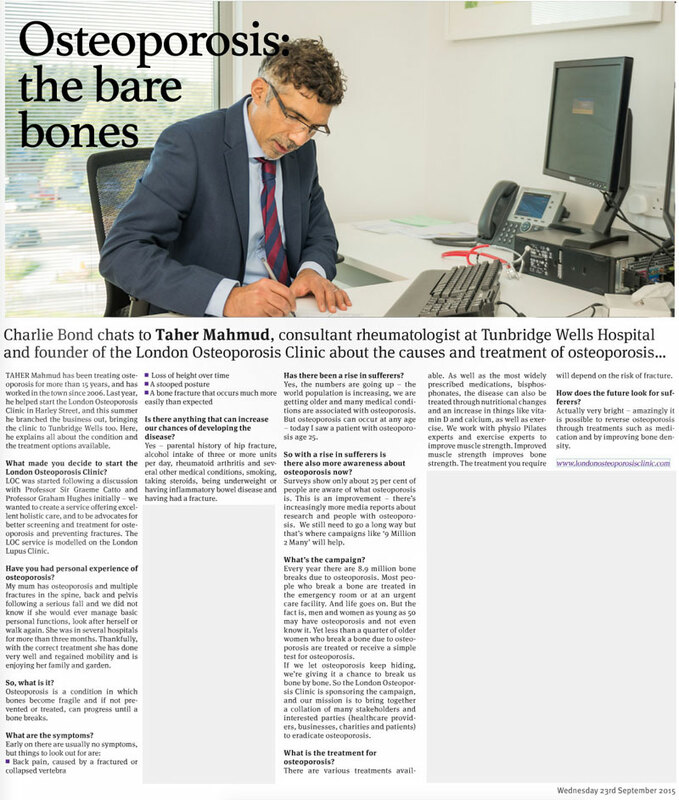 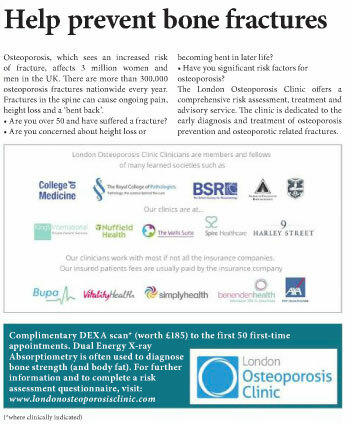 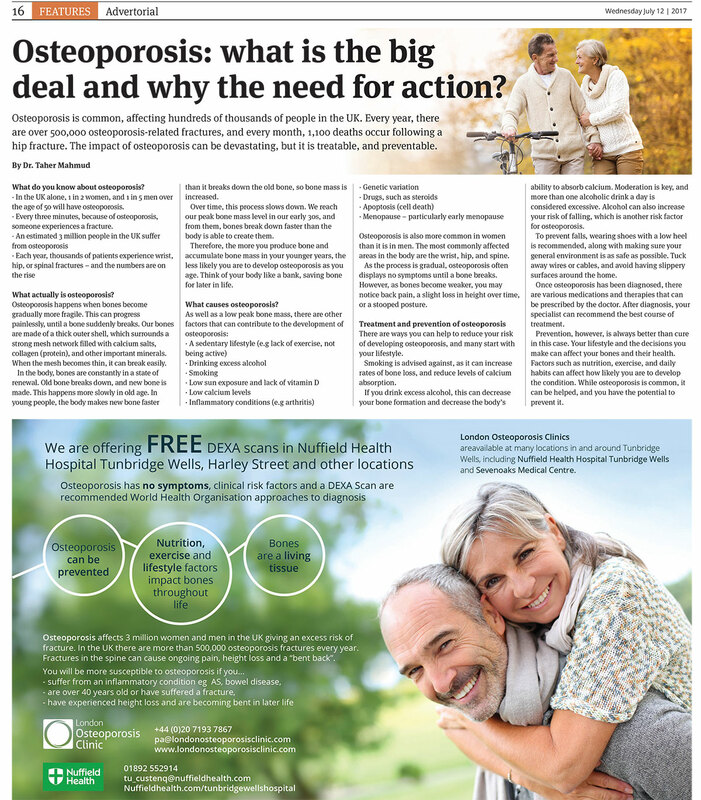 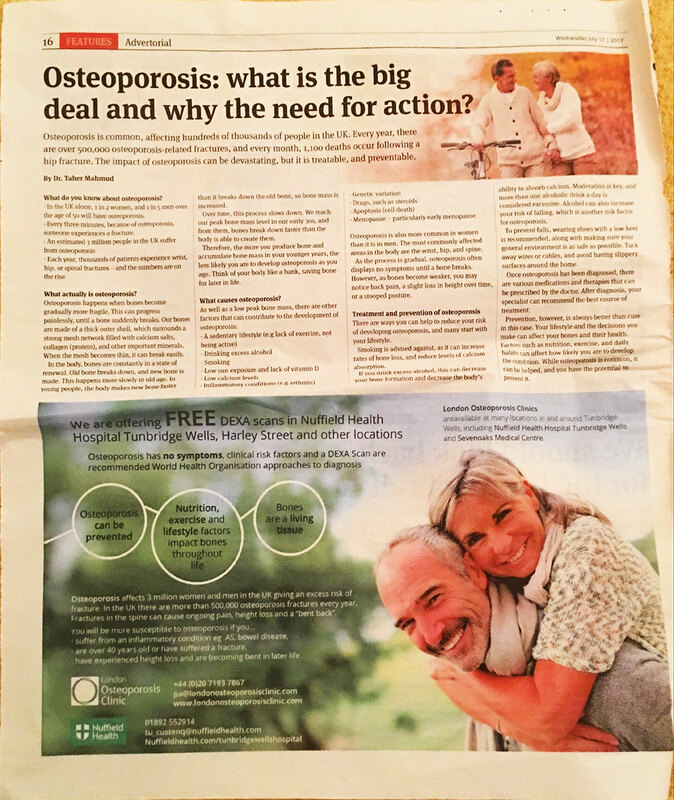 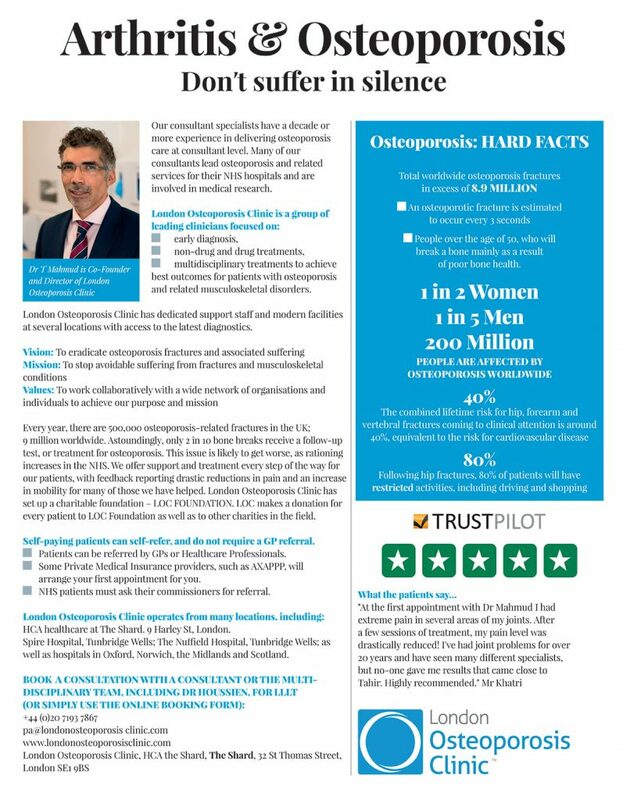 “My GP referred me to the London Osteoporosis Clinic, and I met with Dr Taher Mahmud,” she said. 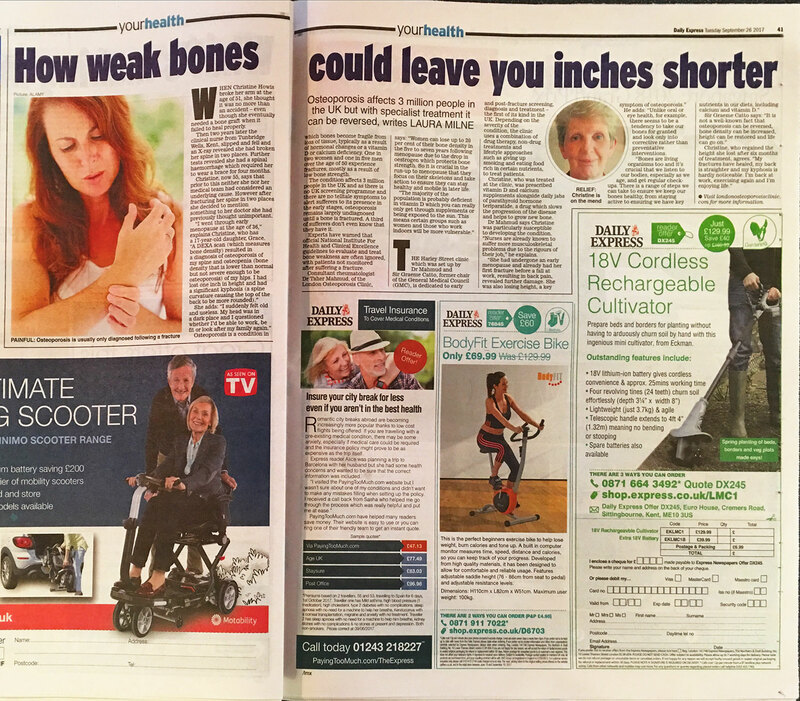 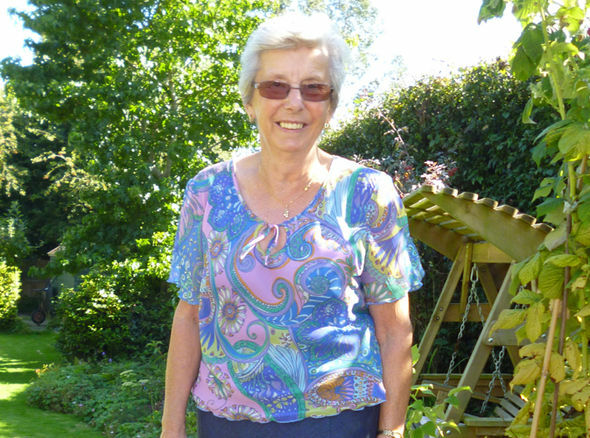 “From the outset, he reassured me and was certain that he could help me.“Even so, when I discovered that I had regained the three centimetres in height that I’d lost to osteoporosis, I was amazed. 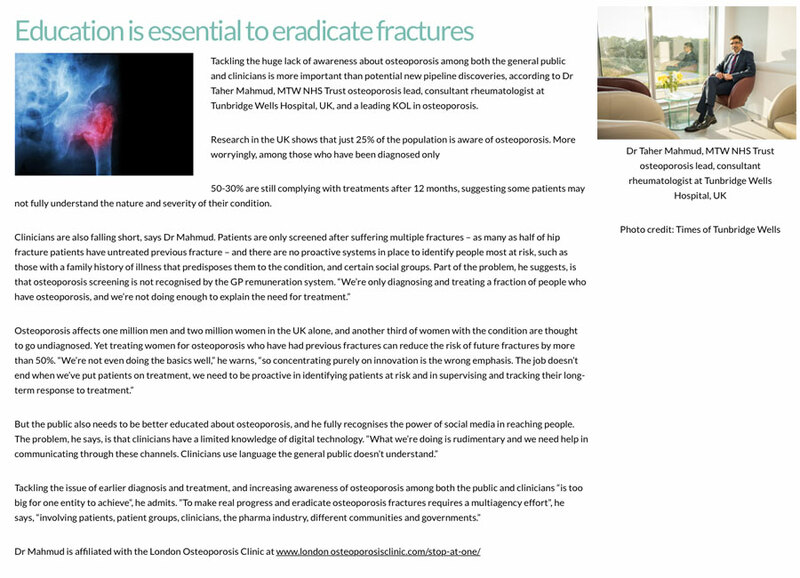 It was the last thing I was expecting.“My day to day life has improved through the treatment programme, and I am now able to live a reasonably comfortable life, managing jobs that may before have been a little more difficult.“The biggest surprise, however, was definitely the increase in my height!”Following a consultation with Dr Mahmud, a diagnosis will be made by examining the results of a bone density (DEXA) scan.Depending on the stage and severity of osteoporosis, a treatment plan will be put in place, which can range from advice on lifestyle, such as giving up smoking and diet to several drug options, including an 18 to 24 month course of daily injections, prescribed to stimulate cells that create new bone, increasing bone density and replace height lost through the deterioration of bone.